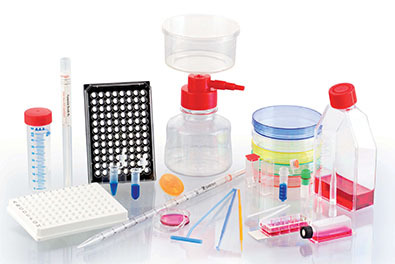 The Sarstedt Group, founded in 1961, is recognized as a world-class manufacturer and distributor of medical devices, consumables and instrumentation for clinical and research applications. The company has continued to grow to the point where it now employs a workforce of 2,600 in 32 sales organizations and 13 production sites throughout the world. Sarstedt’s U.S. headquarters are in Newton, North Carolina and include the company’s sales force, customer service department, technical support, manufacturing, and logistics operations. Our office and distribution center in Sparks, Nevada helps support customers on the west coast. 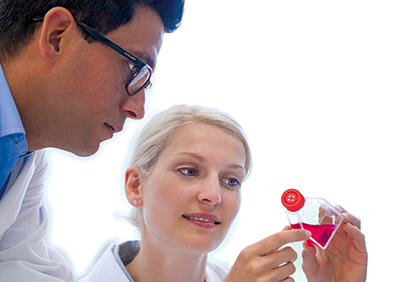 Scientists and physicians around the world depend on Sarstedt’s high quality labware and instrumentation for reliable test results. As part of the Sarstedt team, you will be an integral part in providing our diverse customer base with quality products and services. 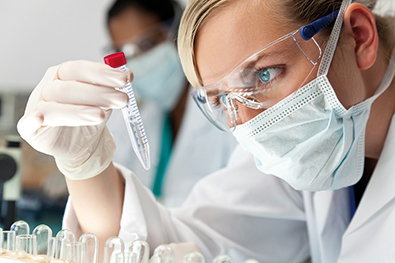 Sarstedt, Inc. offers affordable medical, vision, and dental insurance to all full-time employees, company paid life insurance and disability insurance, as well as 401(k) Retirement planning with company match.